Eight years ago Jenny Webb set up movement activated cameras to monitor bandicoots populations around Highlands & Caveat. The best images she collected were from Louise and Mark’s wetland at Caveat. 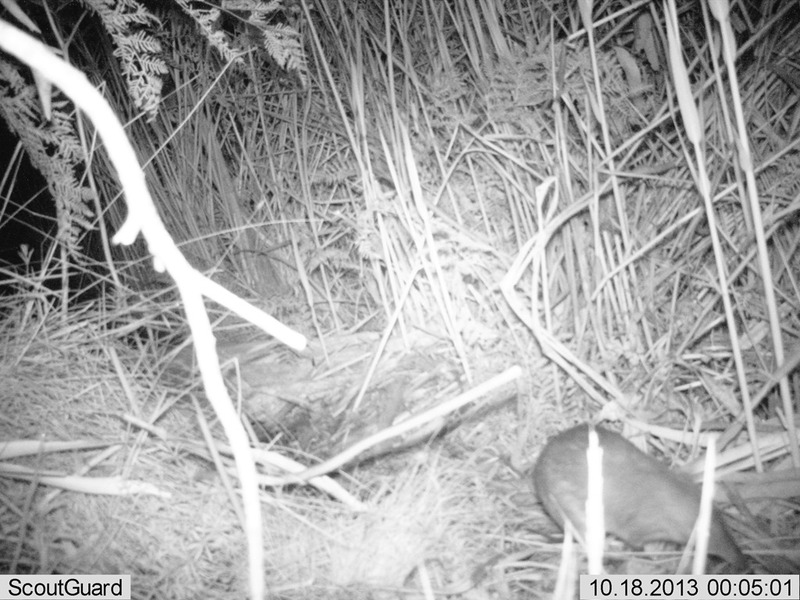 In October 2013 they used the new landcare game cameras check for long nosed bandicoot activity again. The great news is that they are still living there. Not the same ones but a few generations later, it must be excellent bandicoot habitat. Thanks for sharing this Louise & Mark.